As part of the Habitudes program, we’ve created a Social Emotional Learning (SEL) curriculum that will resonate with high school and middle school students. 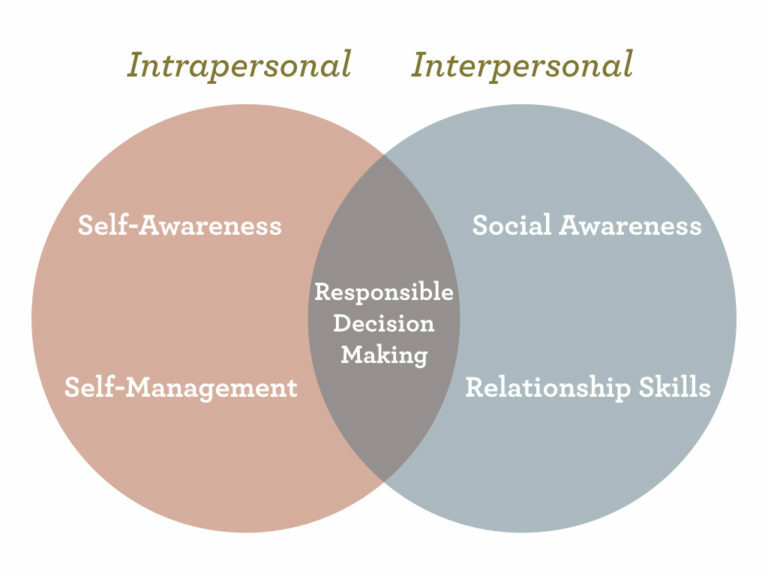 Self-awareness, impulse control, empathy, teamwork, and responsible decision-making are just some of the social emotional skills that help students succeed in and out of school. Unfortunately, many students aren't developing them. What if there was a straightforward way for teach students empathy and other social emotional skills? That's why we created Habitudes for Social and Emotional Learning. The Habitudes for Social and Emotional Learning curriculum uses memorable imagery, real-life stories and practical experiences to teach timeless skills in a way that is relevant to students today. Students are constantly using images to communicate via emojis, Instagram, and Snapchat. Why not utilize their favorite language to bridge the gap between learning and real-life application as part of your social emotional learning program? Watch how the Habitudes SEL program has helped one school invest in the social and emotional learning of their students. Habitudes has it all. It has the implementation of why we’re doing this and the why behind “you should have integrity.” We found something that the kids are hooked on immediately. We are seeing students from all demographics engage in the Habitudes lessons and having conversations on how to prepare for their life ahead of them. One tangible outcome has been our hallways. I have seen more kids hold a door for those behind them. One kid asked me how I was doing before I asked him how he was doing. Habitudes is making a difference. One of the biggest things that Habitudes has helped with is preparing our students to be career and college ready upon graduation. Habitudes helped each student become a better person and have a big picture perspective. The benefit to teachers has been significant as well. They consistently tell me they are having more conversations with students that are meaningful and have impact. Habitudes has been a game changer. Habitudes has changed our students and our program. I find my students are now intrinsically motivated to do what they need to, such as completing their homework and pushing in their chair. Parents say their kids love our class, and the parents even thank us for teaching Habitudes. After starting Habitudes, I now have almost no external motivators. In addition to not having to keep motivating my students, their quality of work is far better and the students are happier. We believe in creating a culture of growth, character, and knowledge, and we believe our students can own their own character. We are in the process of minimizing external behavior controls over students and maximizing the student’s decision-making ability through good strong character traits that they would reference prior to making decisions and actions. Habitudes is helping us accomplish this.